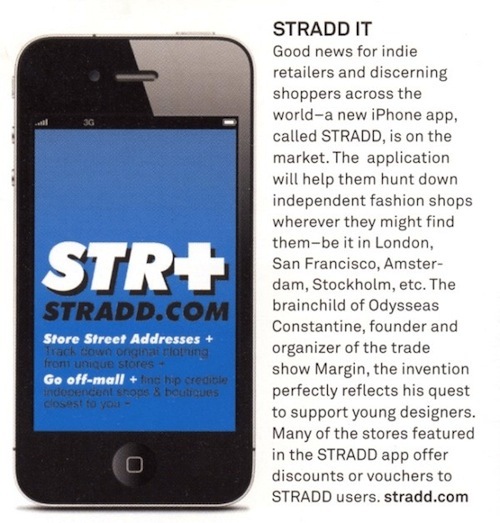 Since 2010, it’s been great to feature, film, and spotlight independent stores & boutiques, as well help App users to discover them. With other exciting projects demanding attention, there isn’t the time necessary to devote to maintaining and updating the Stradd App. 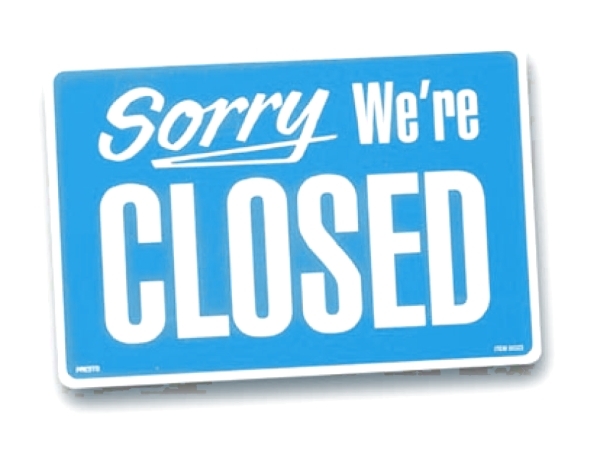 We hope that independent stores will continue to offer their unique outlook and provide a point of difference from the increasingly homogenised High Street. 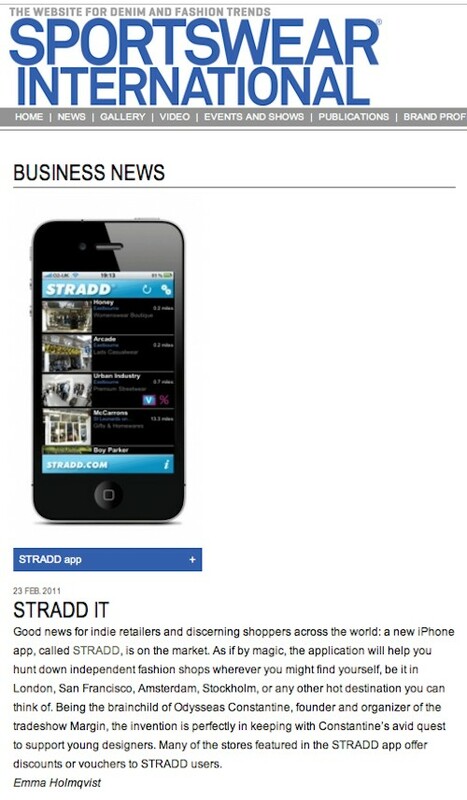 Thanks to all the featured independent stores who welcomed Stradd through their doors to capture their retail universe on video for the Stradd Store Tours (which will remain online), and to the press who wrote about and featured Stradd.